Moo! Seven Months Of Steak - Week Number 19 @ The Creepiest Bonanza Steakhouse In The World! Dan Blocker! 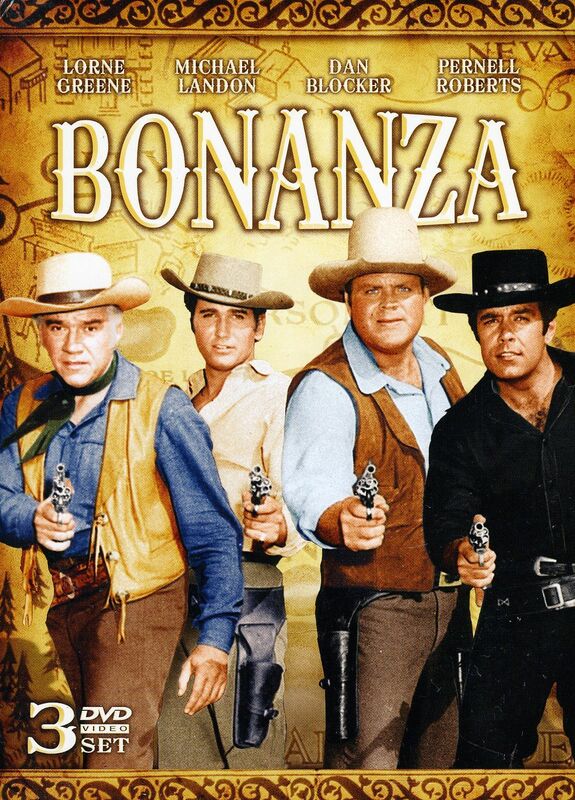 Look I know that we’re going to Bonanza, but not that one, plus you've been dead for decades, so this is just a little creepy! Let's try this again! My friend Artie Fowler is also joining us! It's the three of us on this meaty journey to the Bonanza Steakhouse, so let's hit the road! There’s Scott in the driver’s seat and Artie’s in the back. I’m riding shotgun and there’s the road to Lincoln! Away we go! And through the magic of the interwebs, here we are at The Bonanza in Lincoln, Illinois. That sign appears to have had a vowel movement, to quote my friend, “Boris!” And I’ve never seen a blue-eyed cow before! That's a little frightening! Check it out, looks like the old Bonanza on University. Artie used to work at that one and had some entertaining tales about his days working there on the ride to Lincoln. Once inside, That God sign seemed a little weird to me, but we forged ahead. The menu is on the wall and I decided to try the Sirloin Tips, that’s a dish I haven’t had on this steak your yet. You order and pay at the cash register after you get your drink. Sadly there wasn’t a beer nozzle there! I’ve also fuzzed out the faces because I’m not asking if I can take pictures in here. Sometimes chains are weird about cameras, but since there’s isn't a “No Photo” sign, I’ll snap away until I’m told not to. We settled in at a booth and service was quick for some of us. There’s Scott with his Senior Sirloin Steak and baked potato, Artie got the Sirloin Tips and he also got a baked potato. So far I’ve got nothing and it took about five to seven minutes for my meal to arrive. That doesn’t sound like a lot of time, but I was starvin’ like you know who and it seemed like an eternity. One strange thing about this place we noticed is that most of the people bussing tables and even some of the servers appeared to be young children between the ages of around 10 to 13-years-old. The whole vibe in this place is kind of unsettling and weird. Finally my meal arrived, as I mentioned, I got the Steak Tips and there was more mushrooms and onions in the dinner than there was sirloin tips. The steak was a little tough, but not horrible. 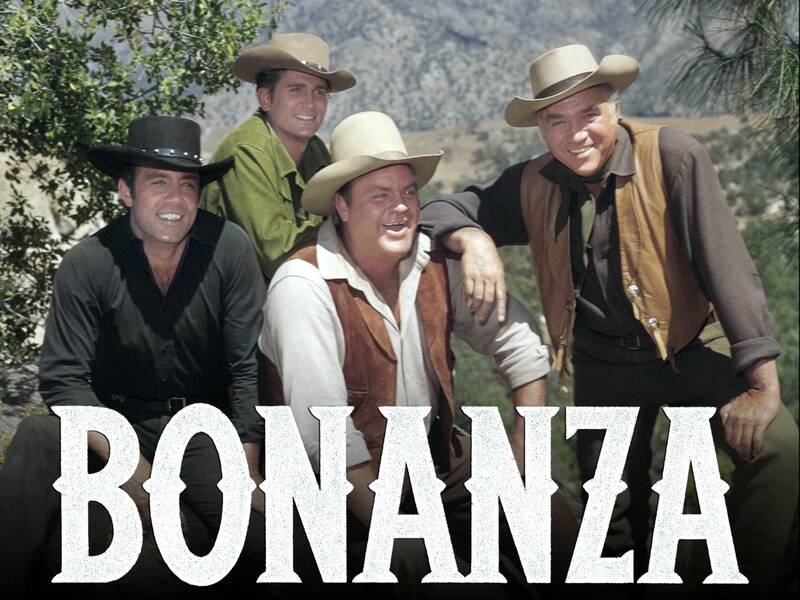 But hey, it’s Bonanza and we came for the memory. But so far this place is tarnishing my memory a tad! 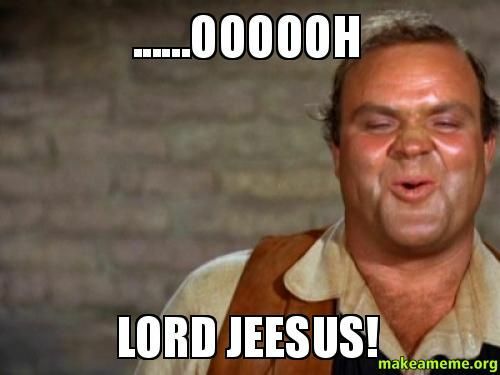 All this stuff about the Lord and Jesus! And this is just a small sampling. I mean to each their own, but I came here for a steak, not to get “saved!” Between all this religious hoo-ha and the little kids running around working in here it’s pretty creepy and strange! This picture cracked me up! “Can you find the children?” Yeah, they’re clearing the tables off in the restaurant and we’re getting the hell out of here! Two Elsie the Cows—If you like your steak served up by a ten-year-old with a side of Jesus, then this is your place! Related Posts: Seven Months Of Steak @ Steak & Fries, Lariat Steakhouse, Novu Sushi, Donnelly’s Irish Pub, Noir Tapas And Rendezvous Lounge, Big Art’s Yokel, The MBIP World Headquarters, Jim’s Bistro, Publik House, Thanh Linh, Willie’s Tamale Cart, Hearth Restaurant, Los Jimadores, Jim’s Steakhouse, Mona’s Italian Restaurant, The Packinghouse Dining Company, Fresco and The Fish House.